Get solid security for your events with either of our stage barricades. 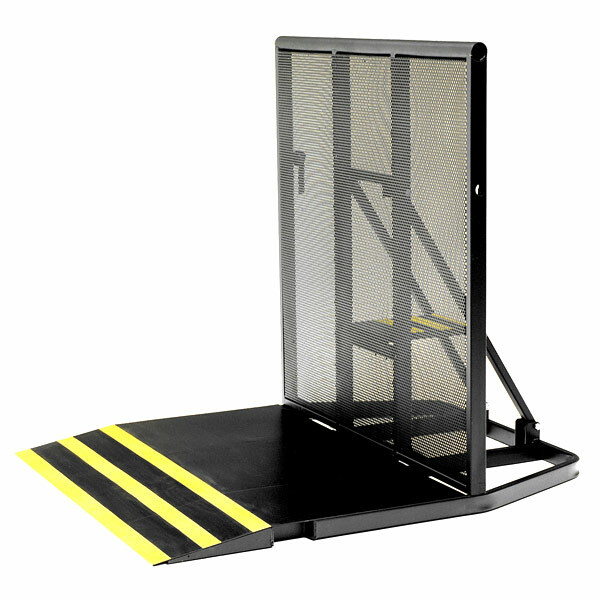 Keep your security team, guests, and performers all safe with StageRight Barricades. 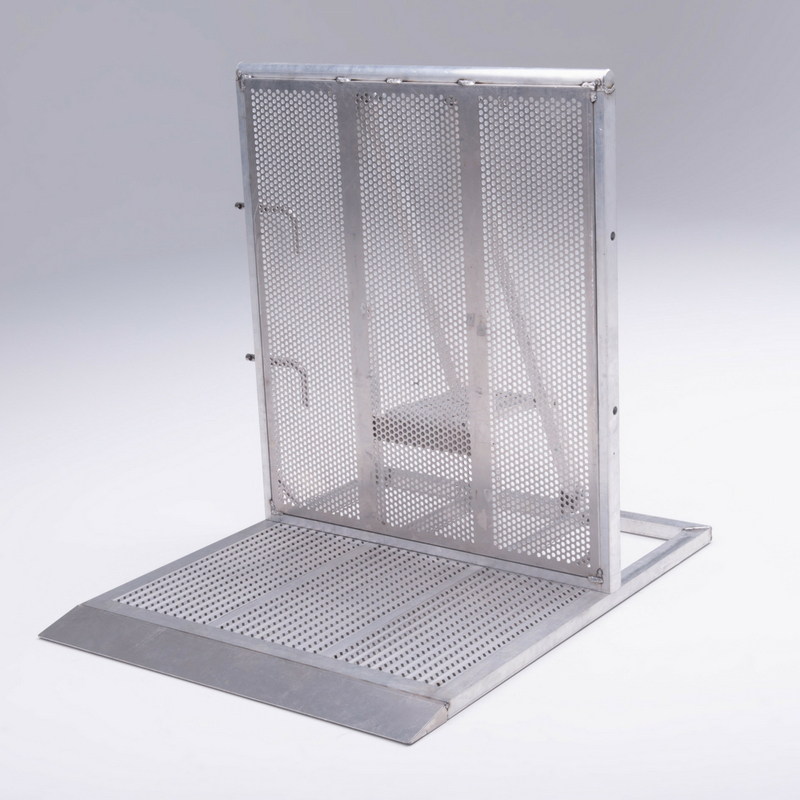 Get rock-solid security and spectator safety with StageRight CC-500 Crowd Control Barricades. Strong enough for your crowds. Light enought for your crew.